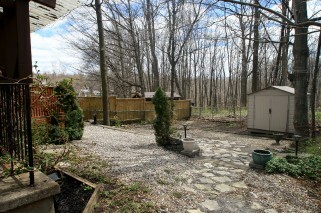 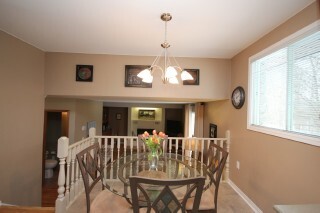 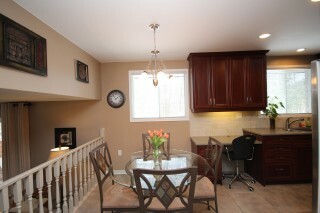 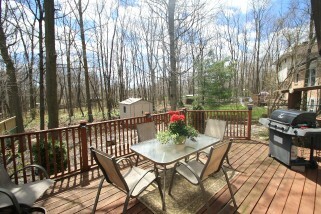 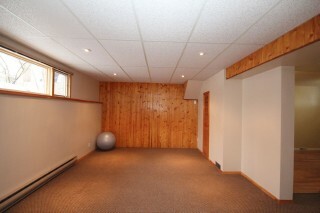 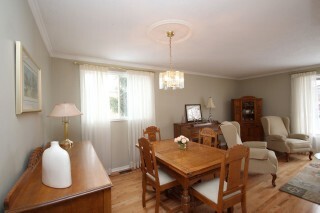 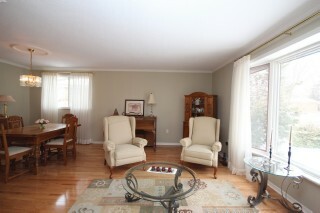 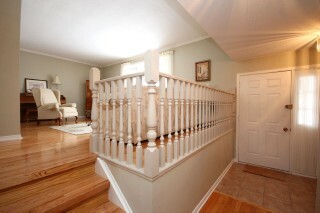 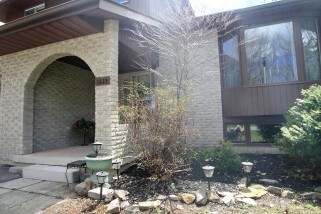 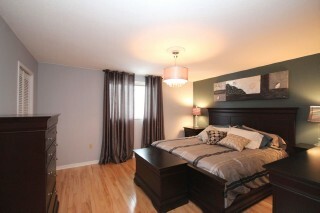 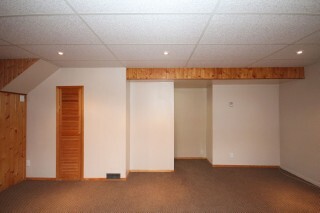 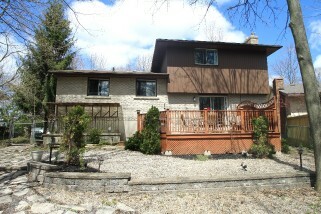 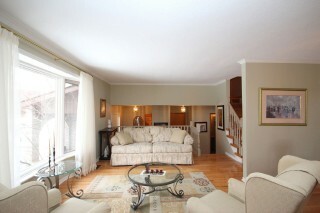 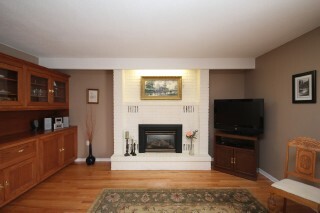 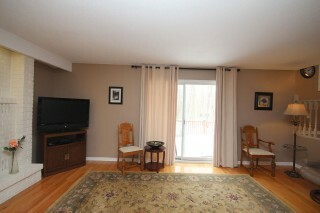 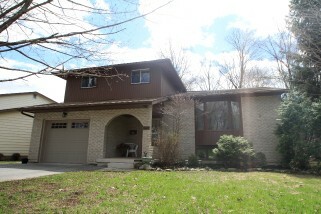 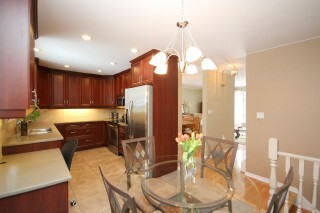 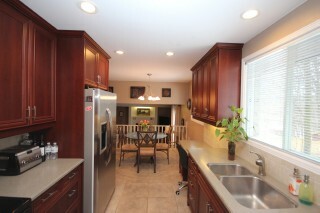 Well updated 4 level split backing onto J. Grass Creek Park. 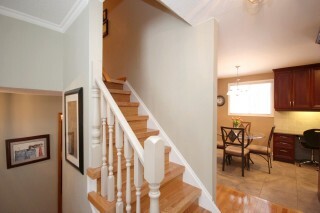 Features include; main floor family with gas fire place, newer cherry cabinets in kitchen and family room, Corian countertops, Stainless Steel appliances, a generous sized master with ensuite, a finished lower level with rec room and possible 4th bedroom and walkout. 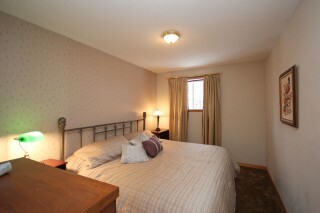 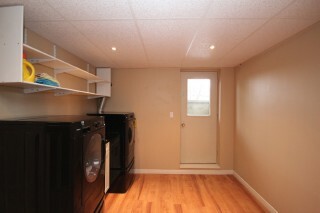 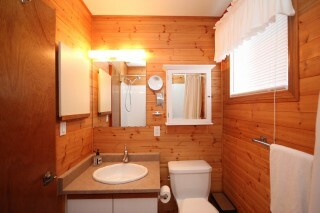 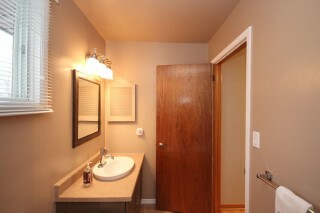 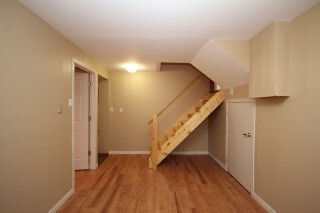 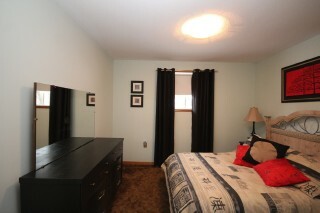 Updates include; gas furnace, cabinetry, baths, and shingles and appliances. 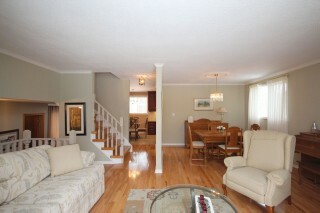 Please contact LBO to show.